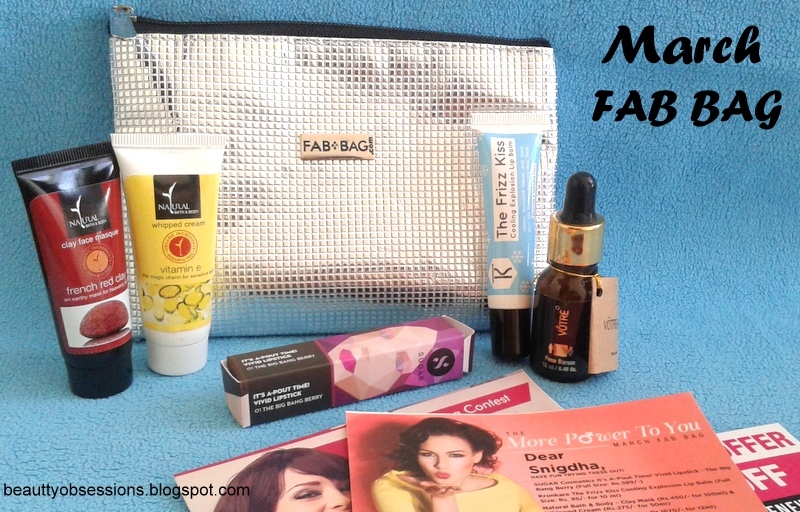 Well, now see what I got inside my March Fab Bag.. I was looking for this lip balm after reading some good reviews and thank god they send me this... I have gotten the full size again..yayyyy It is silicon and paraben free which is really appreciable.. I have received these two products in deluxe sample size . The whipped cream is enriched with vitamin E and the clay face mask is the french red clay mask which makes skin super soft and youthful.. I will review these two after few uses.. These two will go 3-4 times uses i guess..lets see..
Sure dear.. I will do after using few times..
Whoa! This is really a bomb! 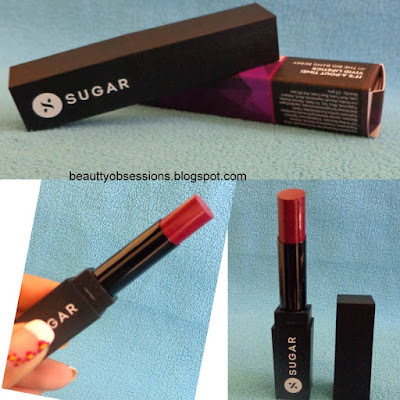 I am looking forward to the review of the Sugar Cosmetics Lipstick. 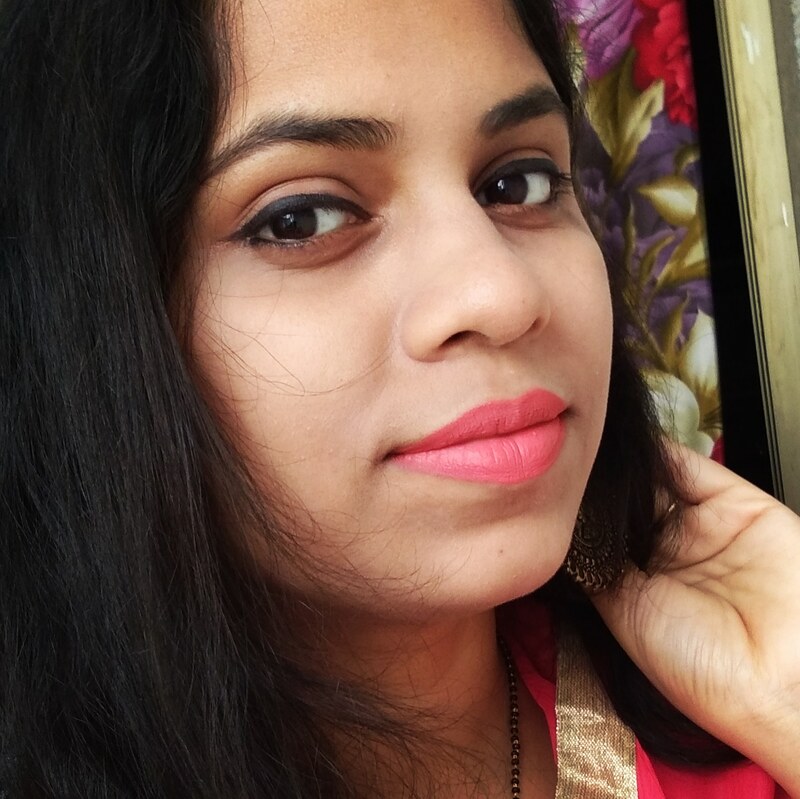 I love this lipstick.. It is super pigmented babe.. At this price just a steal.. Will review this soon. 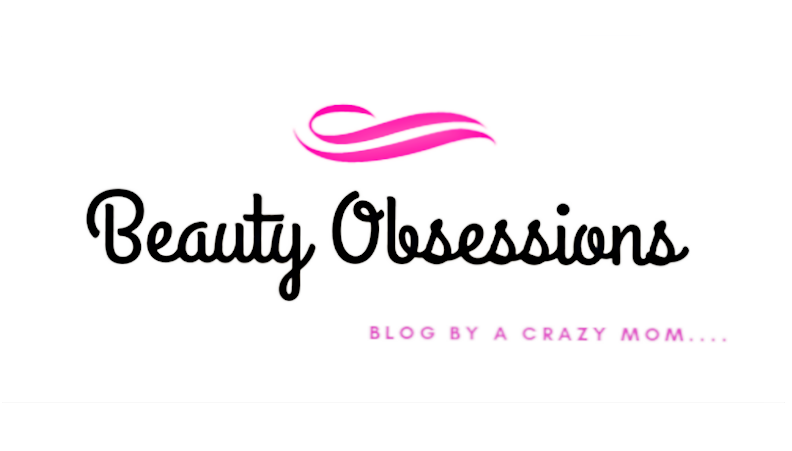 Lovely products dear!! Looking forward for big bang berry, and serum's review!! Your March bag looks nice, but most of the products except the lipstick seem like a repeat. At least I have I received them in the past. Sugar Cosmetics lipstick is hype everywhere. Looking forward for its review.